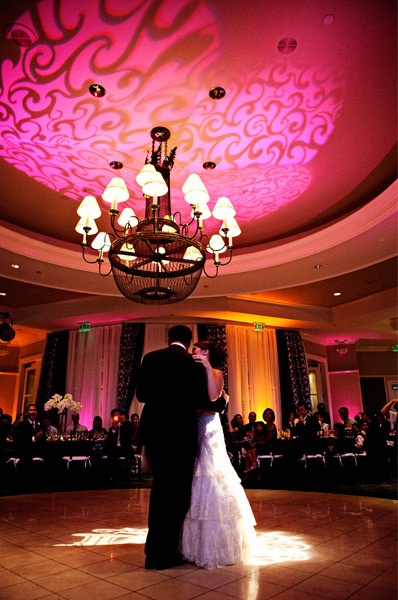 Beautiful lighting and great music are often two overlooked parts of an event, but they can be the most important elements to bring your ideas to life! 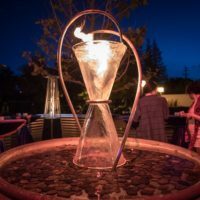 Audio and visual complete the sensory experience for your guests, helping them to enjoy their time at the event even more. 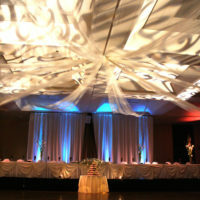 Let the talented lighting and sound designers at Inspire turn an average event into one your guests will never forget. 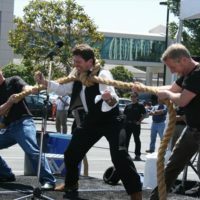 Trust the team of event planning experts to help determine the best audio and visual elements for your event. 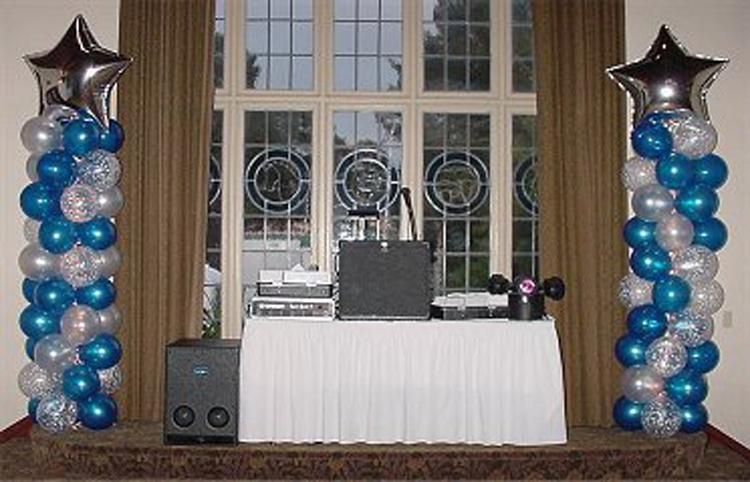 We specialize in audio services of all varieties, from a basic AV setup using a simple projector, screen and microphone to a video wall with timber-rattling concert-level audio. 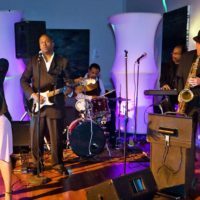 Not only can we provide the audio equipment necessary for your venue, but we can also help you find the perfect band or performer for your event. 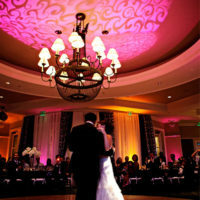 Having the perfect music to match your theme is a great way to keep the event lively! 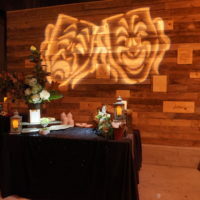 Our unique in-house AV features modular fast load-in and out systems with a complete self-contained modular lighting warehouse built into our trucks as well as a large warehouse for larger builds. 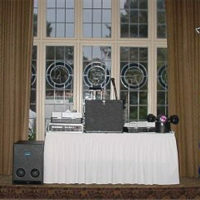 Inspire is competitive and efficient in producing a spectacular audio system for your event! 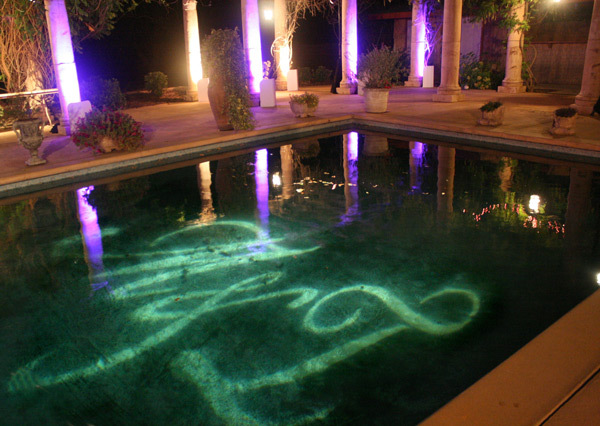 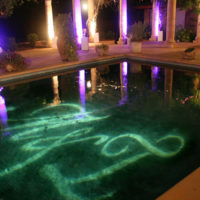 Lighting effects are also a great way to transform a venue to match the theme of your event. 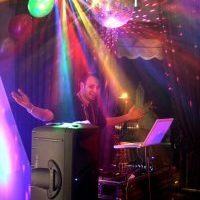 Inspire has a full set of lighting equipment perfect for events of all sizes to transform venues and create an amazing experience for your guests! To learn more about how the event planners at Inspire can create the best audio and lighting designs for your event, give us a call or fill out our contact form!